Today's business cards often feature different numbers for desk, mobile and softphone. The result? You find yourself grabbing your mobile just as the caller gives up and tries the desk phone instead! Designed with busy managers and specialists in mind, Jabra PRO™ 9470 can save you a lot of hassle. 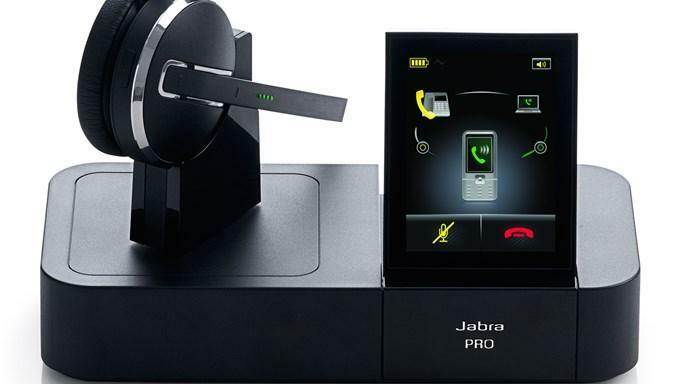 Thanks to Multiuse technology, all your phone calls come to the same headset. Just tap the talk button and start talking. 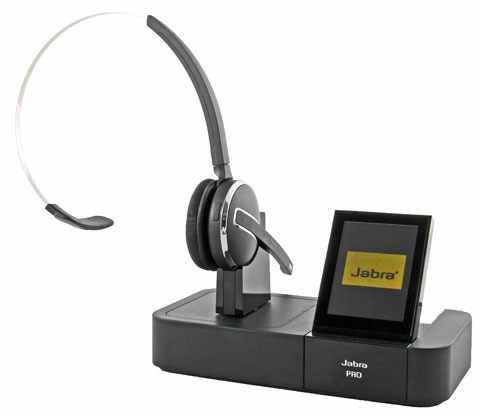 ​Superb sound qualityThe 1000RHL accessory system easily connects your headset to both your telephone and computer. 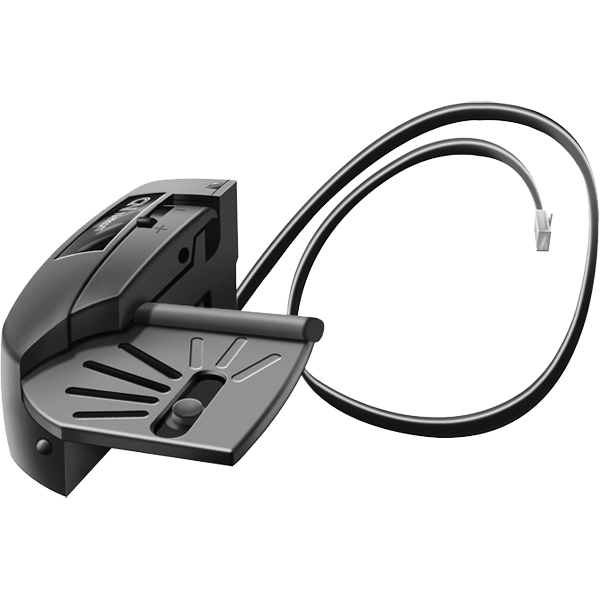 The 1000RHL accessory system easily connects your headset to both your telephone and computer. The 1000RHL?s telephone-computer switch lets you switch from using your telephone to using a computer-based voice application with a quick flick of a switch. No fumbling with cords or connectors, and no need to replace existing GN Netcom equipment. Ease of use and superb sound quality, discover the 1000RHL advantage!